It's not you ... 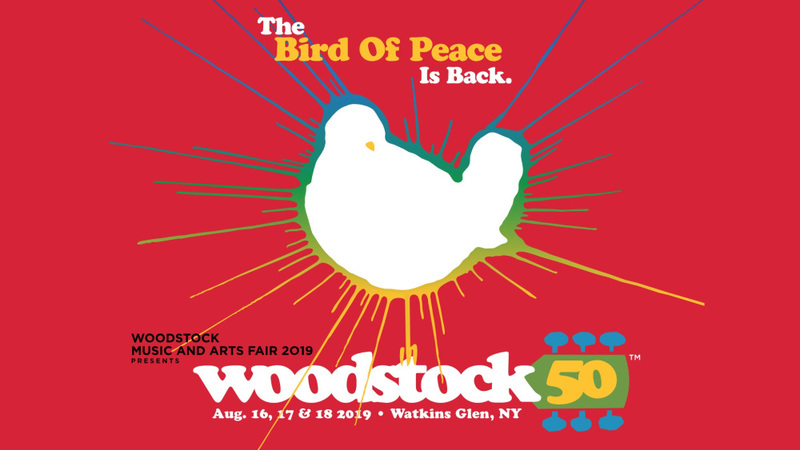 It's me: Woodstock 50 Unleashes Entire Lineup! 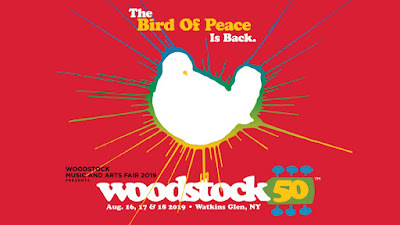 Woodstock 50 Unleashes Entire Lineup! 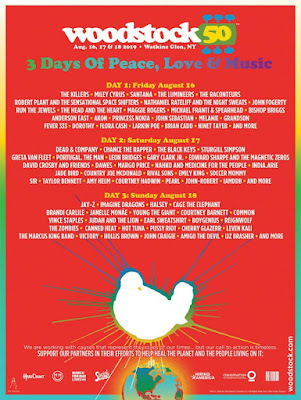 Back to the future, we go! 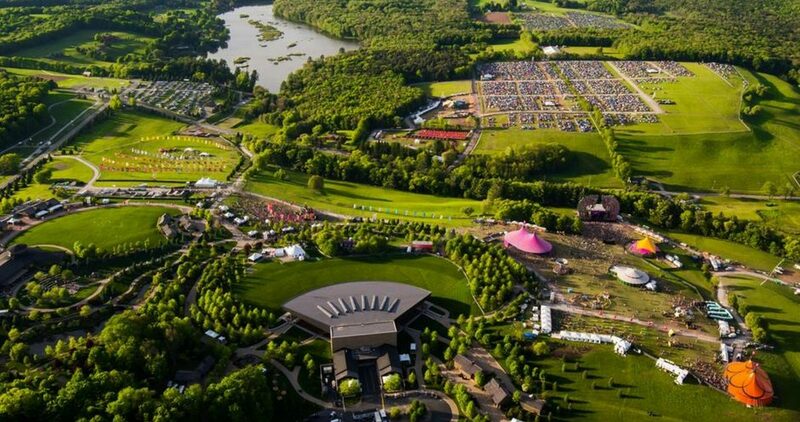 "Jay-Z, the Killers, Chance the Rapper, Black Keys, Robert Plant, Halsey and Miley Cyrus are among the artists booked for Woodstock 50 as organizers revealed the Watkins Glen, New York festival’s full lineup.